The Cold Steel Spike Hawk Sheath is a powerful axe which will definitely perform above your expectation. If you are looking for a rough and tough axe that would last a long time and come in handy for a variety of situations, then this axe is definitely worth your money. The Cold Steel Spike Hawk Sheath has a steel blade made of high quality steel. 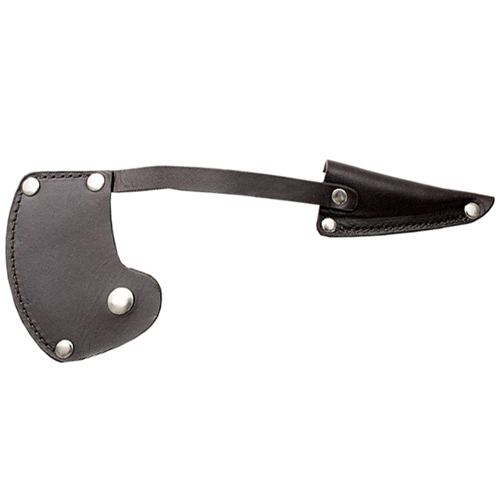 A leather sheath or covering is provided on the top of the blade to protect it from rusting and for keeping it clean. It is an economical piece of axe which you should definitely have in your tool shed.